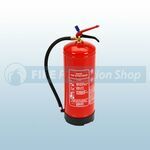 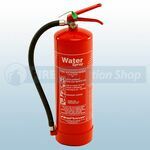 Our range of water fire extinguishers are widely recognised and trusted and have become well known for their high quality finish and reliability. 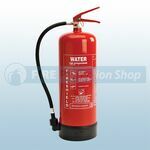 The traditional water extinguishers are low on cost and simple to maintain. 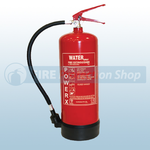 They are the most common type of extinguisher and are used to extinguish combustible solid fires. 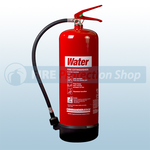 Water extinguishers work by cooling the fire and absorbing heat from the object on fire. 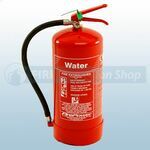 This type of extinguisher would be used to deal with Class A fires involving wood, cardboard, paper, straw, textiles, coal, sugar, solid plastics, rubber, furniture, etc. 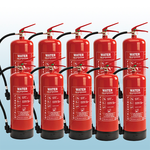 making them a great all round option. 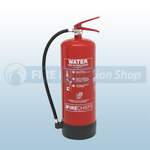 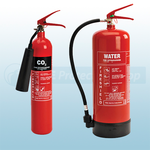 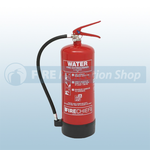 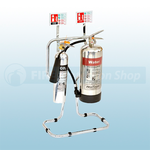 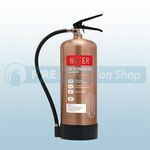 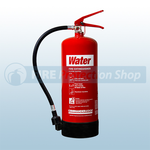 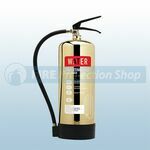 Water fire extinguishers are suitable for use on Class A fires.